A good first impression. No second thoughts. Beautiful hard-surface floors can be one of your facility’s most impressive features. 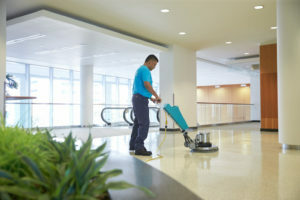 When regularly and correctly maintained, they help create good impressions with guests and employees, enhance your professional image, and provide a clean, safe working environment. Count on ServiceMaster Clean® to custom design a care plan for your marble, vinyl, ceramic, quarry, tile, wood or other hard-surface floors. 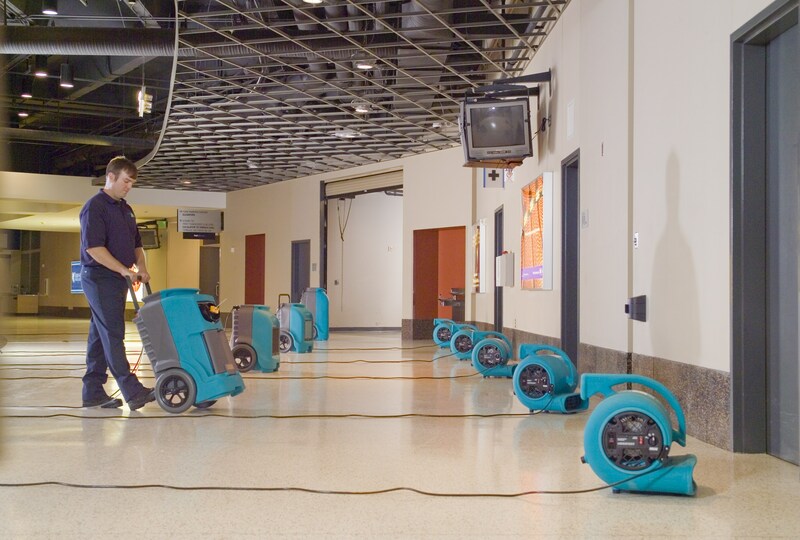 Our highly trained specialists use the best floor-care products, the most innovative equipment and the most efficient methods. With more than 50 years of experience, we are an industry leader with the expertise to service hospitals, schools, grocery stores, retail stores, high-tech and other facilities.